Looking for that new twist to really bring out the most in your art? Well now you can showcase your masterpieces in a way never been offered before. We even have unique print technologies we can offer to artists not currently available to the general public. 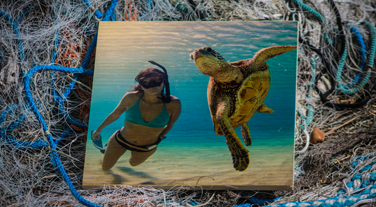 Woodpics can be offered in any bespoke size so are adaptable to a variety of projects. 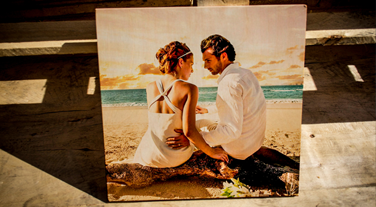 If you are an interior designer, architect, point of sale merchandiser please get in touch to see how you can incorporate wood in to your next campaign. Bored of offering your clients the same old choices? Fed up of canvas and photos? 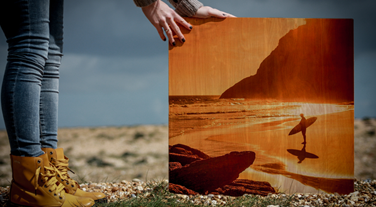 You can now add Woodpics to your portfolio! The wood grain shows through giving a completely unique product unlike any other on the market.